Majestic Parts has been serving the Honda community for more than 40 years. We bring the same knowledge and experience that has made us one of the most-trusted car dealers in New England to our online parts and accessories store. We offer a wide selection of OEM Honda parts, each manufactured to the same exacting standards that make Honda the most exciting car brand on the market and available from our online store at the best prices you’ll find. All our parts are backed by a 12-month warranty. 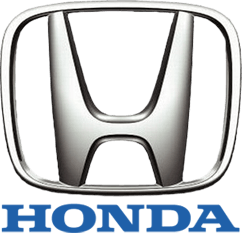 We have any OEM Honda part you need at a reasonable price, so you can have your car working as it’s supposed to at 100%.